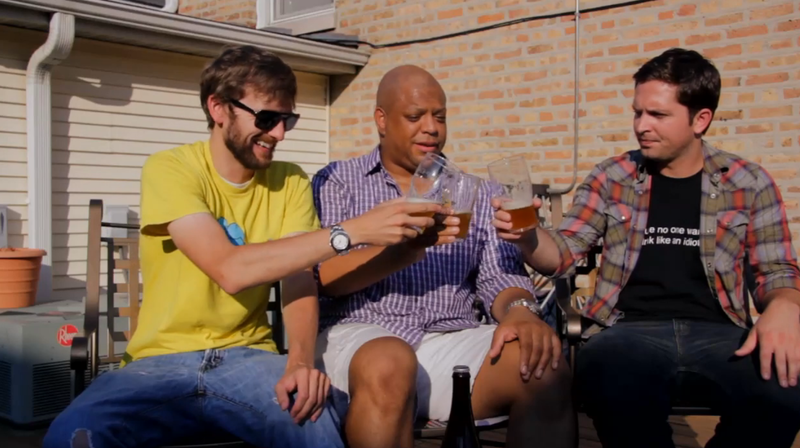 In episode 203 of the Hop Cast, Brad Chmielewski and Ken Hunnemeder sit down at the Hopleaf with Tom Korder and Eric Hobbs to talk about their new Chicagoland brewery, Penrose. Penrose Brewing will be brewing Belgian inspired beers in Geneva, Illinois. Both Tom and Eric were with Goose Island for a number of years and have a ton of experience with what it takes to make quality and unique beer. Right now Tom & Eric already have their 40 barrel brewhouse but are dealing with all the fun paperwork that goes into starting a brewery. 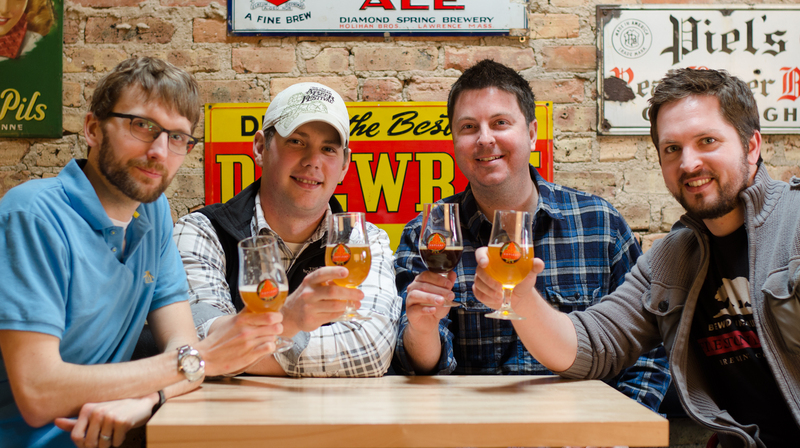 Their goal right now is to have beer this summer for Chicago and the Fox Valley area. Penrose Brewing will be a production brewery with a tasting room. I can’t wait until we’re able taste some more of their beers; if the beers we had during the episode are any indication, we have some good beers to look forward to from these guys. If you’re looking to get an early taste of what Penrose is all about, keep an eye out for a collaboration that they’re doing with Perennial Artisan Ales. Welcome Penrose! Having issues watching this video? Try the Quicktime (460.9 MB). In episode 173 of the Hop Cast, Brad Chmielewski and Ken Hunnemeder crack open one belgian beer and one belgian style beer. First up is the Vicaris Generaal from a newer belgian brewery Dilewyns. The brewery officially opened in May of 2011 and currently are brewing six staple beers. The Vicaris Generaal is Brad and Ken’s first encounter with this brewery and this 8.8% ABV Abbey Dubbel was excellent. 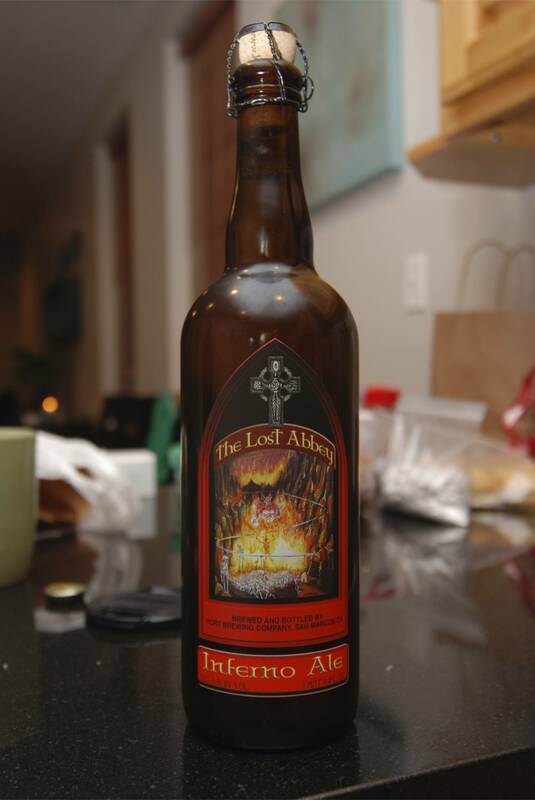 This might be a tricky beer to find at your liquor store but be sure to keep an eye out. 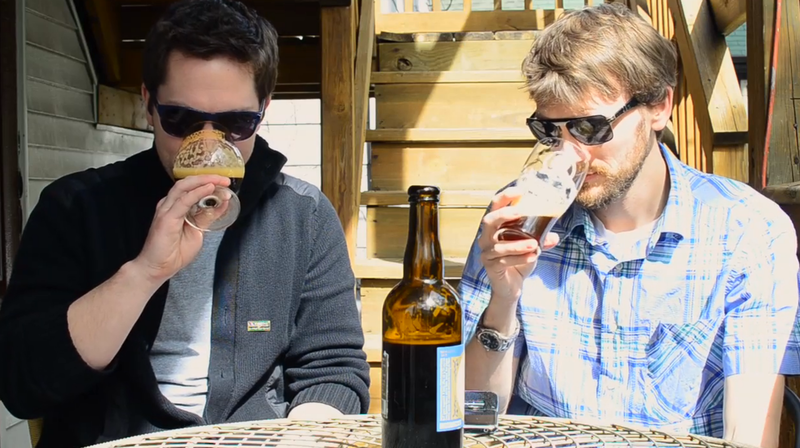 Next Brad and Ken open a beer from a brewery they are pretty familiar with Sly Fox. Sadly we can’t typically find them here in Chicago but they are making some tasty beers in Pottstown, Pennsylvania. Brad and Ken open their Ichor a 10 % ABV Quadrupel. It’s really great to see how the american brewers are butting their own twist on some of these classic styles. You almost never know what you’re going to find when you crack open a bottle of something that the brewers of Belgium have been doing for years and American brewers are trying their hand at. Both beers were tasting good, so if you can find either of these, pick them up. Having issues watching this video? Try the Quicktime (247.7 MB). In episode 22 of the Hop Cast, Brad Chmielewski and Ken Hunnemeder are joined again by Matt Pickett. The three of them sample and review two excellent American Belgian Strong Pale Ales from California. 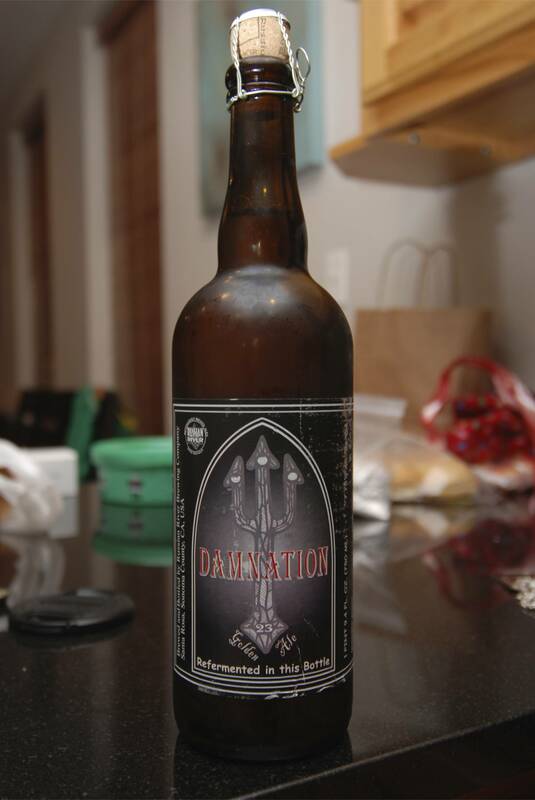 The two beers are Lost Abbey’s Inferno Ale and Russian River’s Damnation. Download the Podcast (261.9 MB).